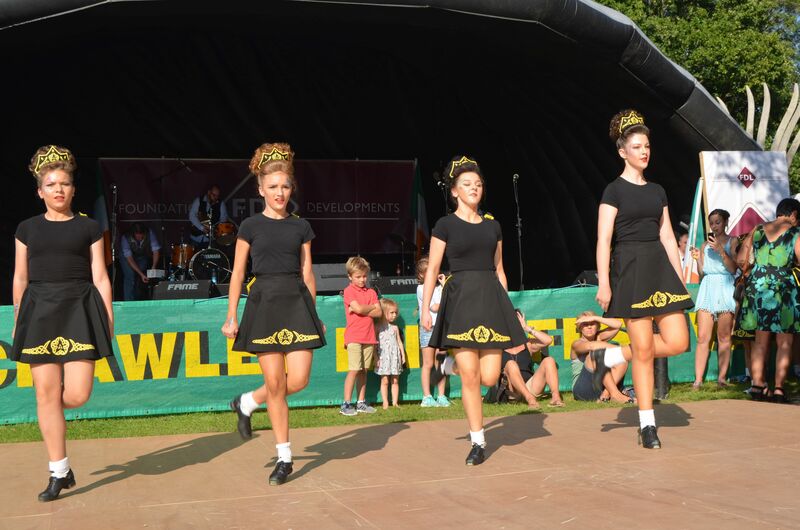 The Celtic and Irish Cultural Society aims to establish and support Celtic events in the southeast of England. The committee’s background was in the organisation of previous Irish Festivals and it is the objective of the society’s foundation to extend those events. Want to organise a Celtic Event? Want to see Scottish, Welsh or any other Celtic events on a grand scale? The Celtic & Irish Cultural Society developed from the success of the Crawley Irish Festival and we are keen to be representative of all the Celtic nations. If you wish to get involved, why not join us at an event?